This brief review takes a look at our joint research with Prof. G.I. Barenblatt and at some outcomes of his interdisciplinary initiatives. 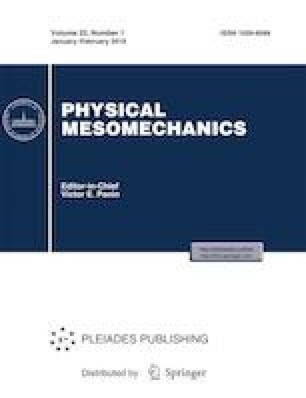 The research covers the issues of self-similarity in fatigue fracture, jump-like growth of fatigue cracks, and damage accumulation on different scales. Russian Text © L.R. Botvina, 2018, published in Fizicheskaya Mezomekhanika, 2018, Vol. 21, No. 6.